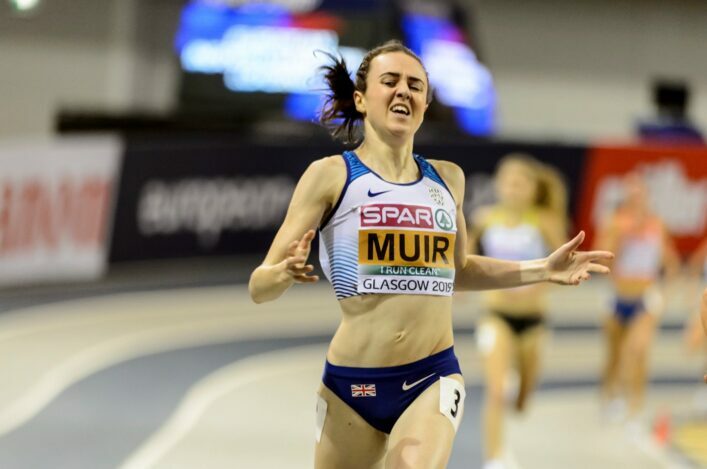 Laura Muir added a second Diamond League 1500m title to her spectacular list of accomplishments with victory over a high-class field in Brussels on Friday. The European champion won in three minutes 58.49 seconds, ahead of American Shelby Houlihan and Sifan Hassan of the Netherlands. 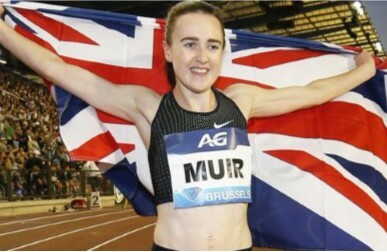 Laura thus won the Diamond League title for the second time in her career after after also enjoying success in 2016 – and thus becomes the first British athlete to achieve such a double. ‘I’m really happy,’ said the 25-year-old Scot. ‘I’ve been coming in second in the Diamond Leagues this year and I really wanted to win one. I knew this race was stacked and everyone was there and I felt that I have a good 1500m run in me. ‘I am just so happy I was able to do it today in the Diamond League final, which is my last track race of the season. 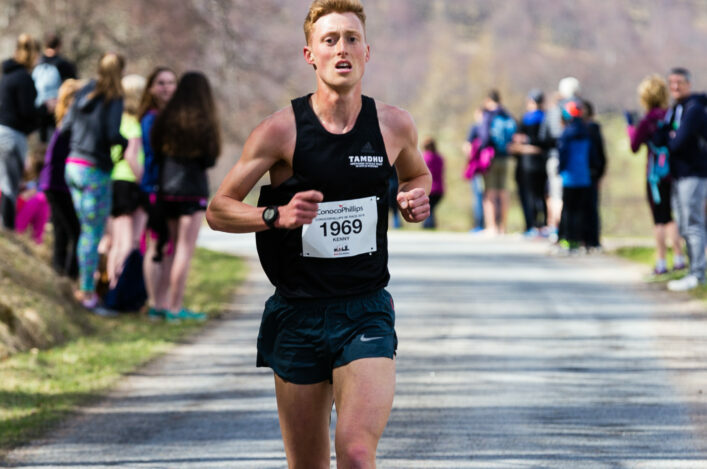 ‘I wanted to go through 800 not too fast. So I stayed off the pace at the start as I normally do and went through 800m pretty much spot on. I knew that Shelby Houlihan has a good kick so I needed to push on. 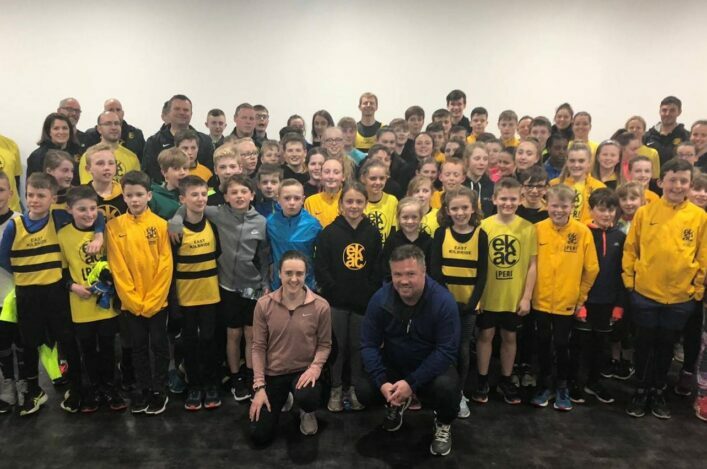 There were two other good Scottish performances in Brussels on the Friday night – as Jake Wightman took fourth place in the Men’s 800m in the Diamond League final and Lynsey Sharp won the women’s 800m in the vent (with the Diamond final in that distance having been in Zurich the previous night). ‘I’m pleased and in my secondary event I can’t complain about getting a fourth place finish,’ said Jake, after 1.45.96. Lynsey clocked 1.59.93 to win the 800m race as she went under two minutes for the second time in a week. ‘It was fun but it is just frustrating that I have not been able to get into the top quality races that I would like,’ said Lynsye. ‘But that is my own fault for not running better earlier in the season. It has just been one of those years unfortunately. The way the Diamond League works now, if you don’t get it right at the start it is done.